Our staff has put together a first blush analysis of the newly released “Faith Militant” chapter pack. 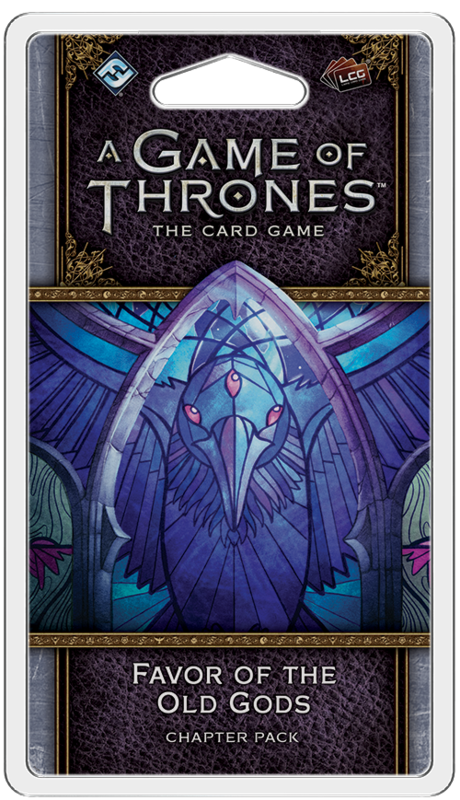 Answers to frequently asked rules questions can be found on the individual card pages on thronesdb.com. Cards are listed in numeric order and scored on a scale ranging from one through five, with five being the best possible score. Let us know in the comments how you feel about the cards in this pack! Our staff has put together a first blush analysis of the newly released “Sands of Dorne” deluxe box. Answers to frequently asked rules questions can be found on the individual card pages on thronesdb.com. Cards are listed in numeric order and scored on a scale ranging from one through five, with five being the best possible score. Let us know in the comments how you feel about the cards in this pack! 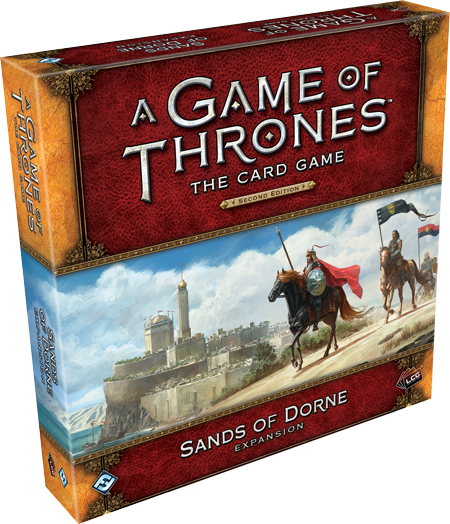 Our staff has put together a first blush analysis of the newly released “Sands of Dorne” deluxe box. 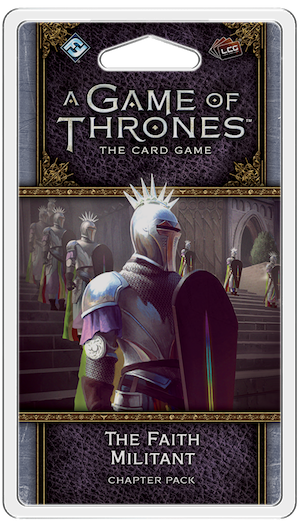 Answers to frequently asked rules questions can be found on the individual card pages on thronesdb.com. Cards are listed in numeric order and scored on a scale ranging from one through five, with five being the best possible score. Going forward, we’ll provide an average score for each card rather than a total. Let us know in the comments how you feel about the cards in this pack! Our staff has put together a first blush analysis of the newly released “Journey to Oldtown” chapter pack. 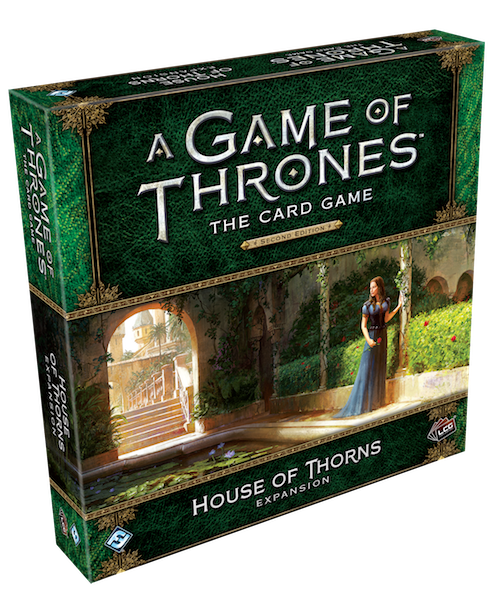 Answers to frequently asked rules questions can be found on the individual card pages on thronesdb.com. Cards are listed in numeric order and scored on a scale ranging from one through five, with five being the best possible score. Let us know in the comments how you feel about the cards in this pack! Our staff has put together a first blush analysis of the newly released “The Archmaester’s Key” chapter pack. 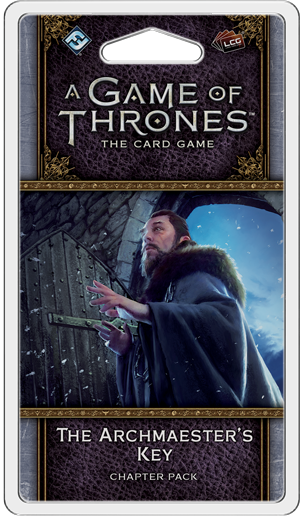 Answers to frequently asked rules questions can be found on the individual card pages on thronesdb.com. Cards are listed in numeric order and scored on a scale ranging from one through five, with five being the best possible score. Let us know in the comments how you feel about the cards in this pack! Our staff has put together a first blush analysis of the newly released “House of Thorns” deluxe box. 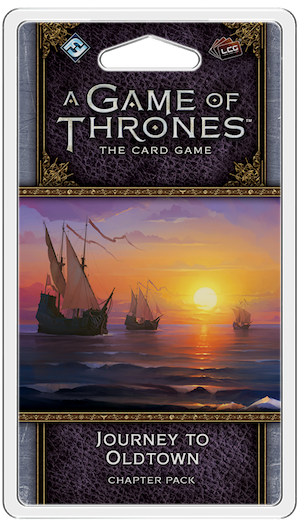 Answers to frequently asked rules questions can be found on the individual card pages on thronesdb.com. Cards are listed in numeric order and scored on a scale ranging from one through five, with five being the best possible score. Let us know in the comments how you feel about the cards in this pack!